On the hunt for a certain perennial? View our variety list of sunny and shady perennials you’ll often find in the PG Greenhouses. 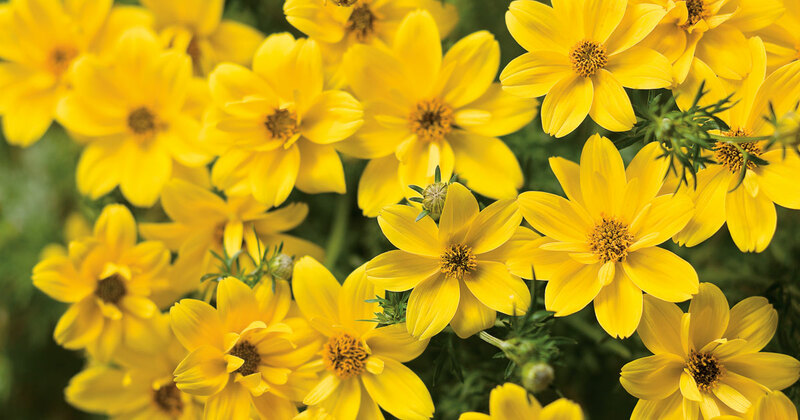 The below list includes varieties you’ll often find in the PG Greenhouses. Items are coming & going all the time.